Humanity Asset is a Metroid-style 3D platformer that pays homage to the traditional retro classic shoot ‘em up genre. Aliens have invaded Earth to strip the planet of its resources, to save their own dying planet. As in all classic shoot 'em ups, only you can save the day - now there’s a surprise! 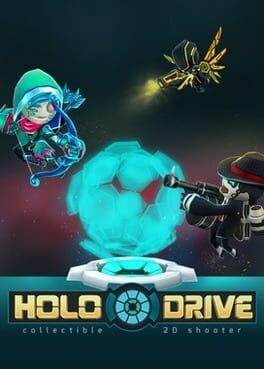 Holodrive is a super fast-paced collectable 2D multiplayer shooter. Create your robot, customize it and jetpack your way to victory! Bell Ringer is a fast paced arena PvP brawler with local and online multiplayer. Gather your friends and brace yourselves for some intense brawling! Choose between five unique characters with different weapons, special moves and styles. Fly the famed Platypus fighter through a fantastic landscape of carefully molded clay to protect inhabitants of Mungola from the Collosatropolians! Collect power-ups and bonus stars to give your Platypus the boost you need. Every level of this gorgeous arcade challenge bursts with original fun that's perfect for gamers of all ages. Shoot your way through intense levels with a swiftly increasing difficulty, in a world completely built with handcrafted models. Invest your score in upgrades, or save it to gain interest with the risk of losing it all. Use your greed wisely to beat your friends and climb up the score table. With a monster soundtrack, challenging gameplay and an impressive arsenal of weapons - Power-Up is the modern-retro styled Shoot-Em-Up from one-man game studio, Psychotic Psoftware. 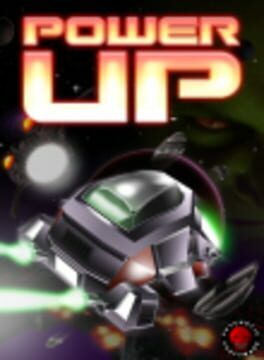 Pilot an experimental mech and shoot giant grenades to blow up sneaky aliens. Stomp their guts, destroy their base, and save the day! 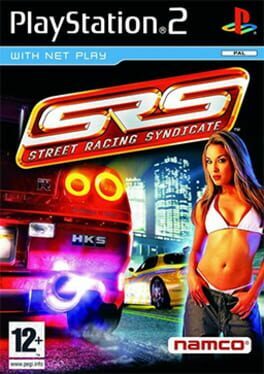 The raw, high-stakes world of illegal street racing comes to life in Street Racing Syndicate. Trick out over 40 authentic licensed cars with parts from over 15 real-world manufacturers, then turn your customized ride loose on the streets of 3 cities across the USA. TeraBlaster is a top-down arcade shooter micro-game which draws heavy inspiration from Geometry Wars. Duke it out with hordes of enemies on randomly generated levels, trigger massive explosions, and die a truly glorious death. Build your own aircraft and prepare to fight. 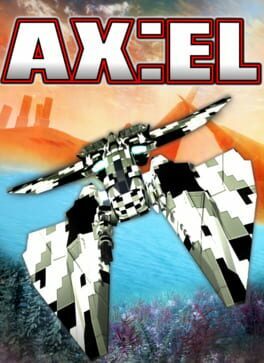 Combining the very best of sci-fi and aerial dogfighting gameplay, AX:EL delivers a totally new gaming experience. Create your very own shape-shifting vehicle and dominate both the sky and the ocean. Build your own bespoke aircraft, from mainframe to wings. Dominate the skies then watch your aircraft morph in to a silent underwater killing machine as you chase the enemy from the blue skies in to the darkest depths of the ocean. Jet Gunner is a 2D platform action indie game that's full of Nestalgia. 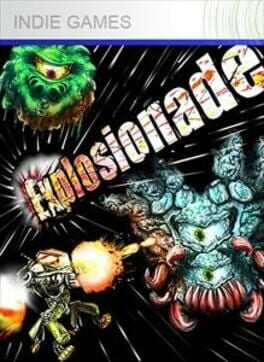 Full of action, gunfights, bosses and explosions so if you're into the whole 8-Bit vibe you should love this. From the sound, to the graphics to the flicker, this should pay tribute to those classic hard as nails, run 'n' gun games. Hopefully this should wet your appetite for re-living the good ol' days. Phoenix Force is a shoot 'em up about a group of phoenixes that fight big and strong mythological creatures in over 100 levels. It takes the boss battle as the foundation for every level, creating engaging and challenging fast battles that will require your best strategies and reflexes. A challenging retro style platformer game with a multitude of levels and a variety of interesting mechanics. Explore the worlds, fight the enemies, collect the bonuses and find all the secrets!  Humanity is on the verge of extinction. It’s up to you to infiltrate the AI core and win the war against the machines. Start your journey with a simple ship, outfitted with only basic machine guns and air-to-ground missiles. As you take down more and more of the AI’s fighter’s you’ll unlock new technologies like plasma shields, wave beams, and ion cannons. It’s totally up to you how you outfit your rig, with hundreds of possible configurations and strategies, Revolution Ace is the deepest, most strategic overhead shooter you’ve ever played. 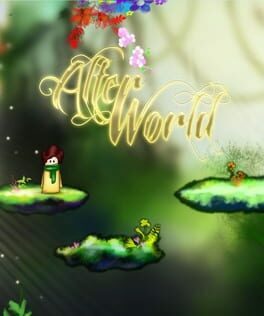 Inspired by Stephen King’s book - “The Dark Tower”, Alter World is a 2D platformer with interesting gameplay mechanics. Player can pass on an alternative universe anytime and use an alternative realms to move to another level. Levels are unique, with puzzles. player will have to react quickly and assess when to move between the Worlds. The game is made in unique art style, like a painting.